The ground floor of this home features, a spacious living area which leads into the open plan kitchen/diner that offers outside access via French doors, a practical utility space and a downstairs cloakroom. Upstairs the landing leads to the impressive master bedroom that comes with the option of fitted wardrobes and its very own en suite. 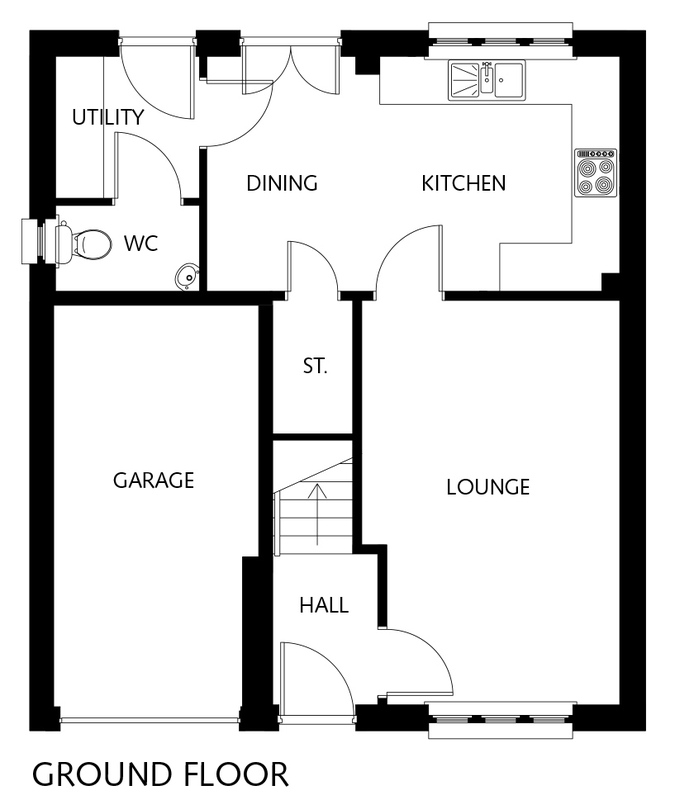 The remaining three bedrooms are all served by the light and contemporary family bathroom. 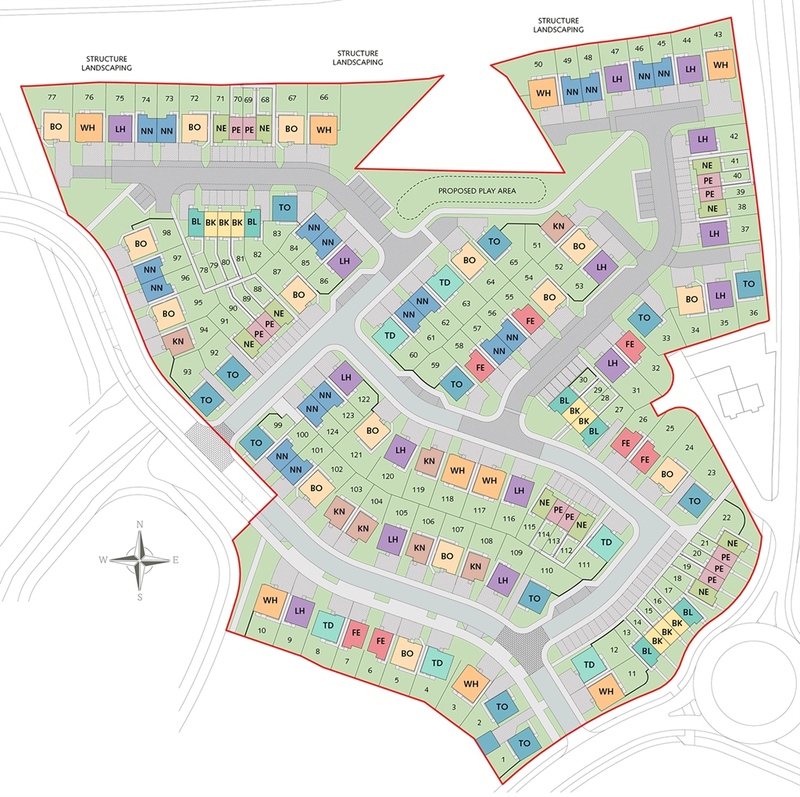 Willow wood is a collection of 124 new homes to the town of Larbert in Falkirk. With a mix of two, three, four and five bedroom home designs this development is perfect if you're looking for your first home or more space for an expanding family. 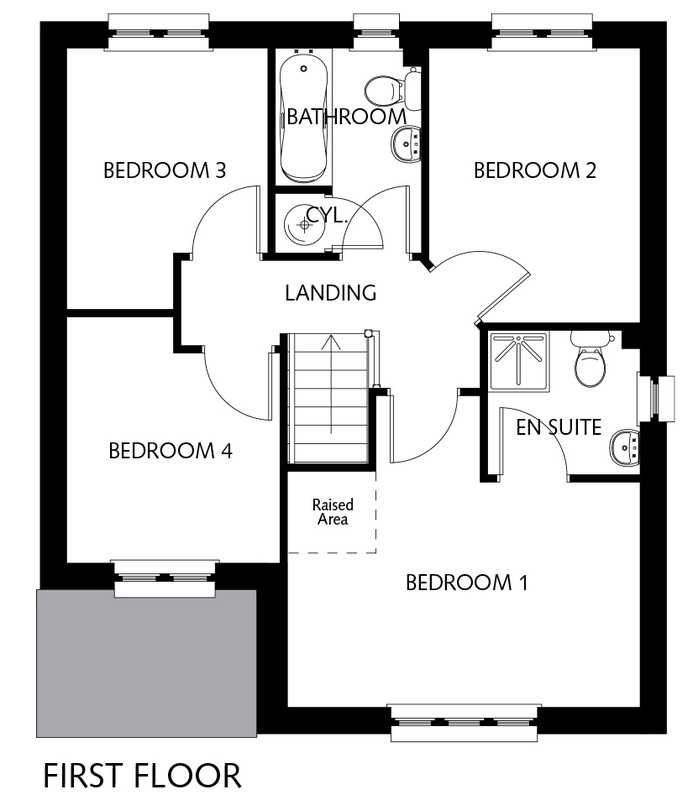 Our beautifully designed homes will ensure you get the room you need and the quality you'd expect. The development's close proximity to Falkirk allows residents to benefit from all the amenities of this vibrant town. Falkirk is one of the largest urban areas in Scotland and as such benefits from extensive shopping facilities and leisure facilities which include a multi-screen cinema, swimming pools, golf courses and a number of bars and restaurants. Set within the magnificent grounds of the former Bellsdyke Hospital, with its beautiful rural backdrop and stunning views of the Ochil Hills, Willow Wood provides an idyllic environment for people who want to be close to the ‘hustle and bustle' of city life but far enough away to be able to escape from it. Kinnaird Village boasts large areas of open space, wildlife ponds, walkways and cycle paths - perfect for everyone to enjoy the outdoor life. clubs: Tryst Golf Club and Glenbervie Golf Club. benefits from an extensive retail park and a busy shopping centre. In Roman times proximity to the Forth estuary and the nearby River Carron provided important transport links. Nowadays, Larbert's central location in Scotland allows excellent communication links by road or rail. 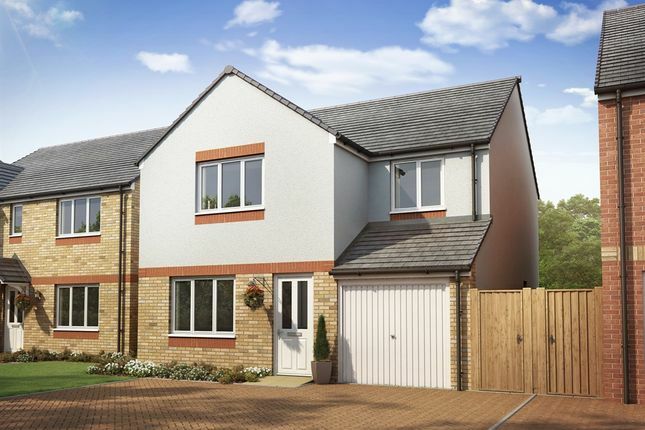 The M9, M876 and the A80 are all within close proximity to the development which have routes to Glasgo, Stirling, Edinburgh and Fife plus Larbert Railway Station offers easy access to Glasgow and Edinburgh. Larbert's close proximity to Falkirk allows residents to benefit from all the amenities of the vibrant town. And, with three international airports within driving distance, access to the wider world is easier than you might think. Property descriptions and related information displayed on this page, with the exclusion of Running Costs data, are marketing materials provided by Persimmon - Willow Wood, and do not constitute property particulars. Please contact Persimmon - Willow Wood for full details and further information. The Running Costs data displayed on this page are provided by SmartNewHomes to give an indication of potential running costs based on various data sources. SmartNewHomes does not warrant or accept any responsibility for the accuracy or completeness of the property descriptions, related information or Running Costs data provided here.